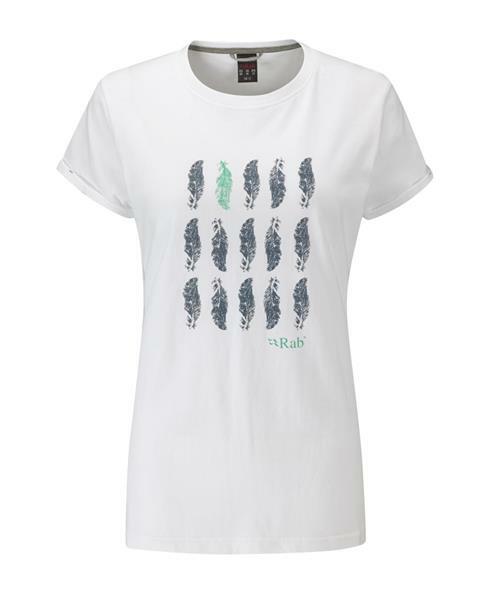 The Stance Tee is a comfortable organic cotton tee available with a number of Rab® inspired graphic prints. GOTS Standard approved organic cotton has a comfortable next-to-skin feel and the Stance Tee also features a subtle back shoulder logo and contrast back-neck trim. Uh-oh! We’re sorry, but This product is no longer in stock. But don’t worry! We have lots of other great products available to fit your needs. Free shipping when you spend $49 or more! FREE SHIPPING ON YOUR ENTIRE ORDER! Sorry, the real-time inventory lookup is not available at this time. Sorry, the colour and size you selected is not available. Valhalla Pure Outfitters Inc. All rights reserved.